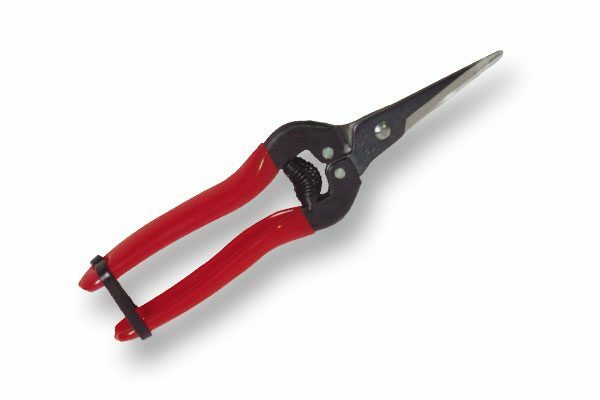 ARS Long Nose Fruit Snip – Every day usefulness in the garden. Hardened steel that keeps its edge. Rugged construction and good design for long life and easy use, Suitable for light trimming, propagation and cutting up to about 2 mm diameter.